fter she and her companions flee a vicious attack, barely escaping with their lives, Zoey finds herself faced with a new threat: video evidence suggesting she is the mother of an unborn baby girl—and the key to mankind’s survival. Knowing that her former captors will stop at nothing to control the power that lies within her, Zoey sets out on her own for the last American city, Seattle, in search of answers. But a new enemy awaits her there, and the truth she seeks may lead to her destruction as well as that of all humankind. I couldn't wait for this book to come out and I was not disappointed! Zoey's story continues and we finally get the answers we seek! Just when I thought things couldn't get more bizarre, they do! I don't like to give away much of the plot in my reviews, but I definitely enjoyed this book. It was full of twist after twist and definitely had my emotions running high. Joe Hart's mind has definitely impressed me with this one! I felt that it was not only exciting, entertaining, and thought provoking, but also well thought out and included many relatable and conceivable human reactions that greatly affected the plot. I didn't feel like I was being told the story, but felt that I was right alongside experiencing it. 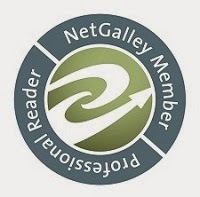 That is a great gift for a reader. 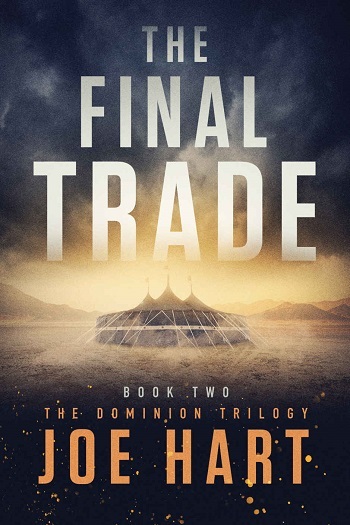 I am somewhat sad now that it is over, but I am not left disappointed and I would greatly recommend this series to dystopian fans or anyone looking for something new and out of the box. 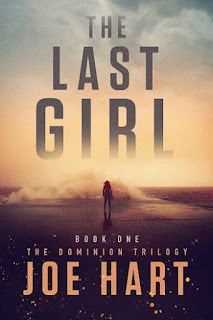 For reviews & more info, check out our The Last Girl post. For reviews & more info, check out our The Final Trade post. 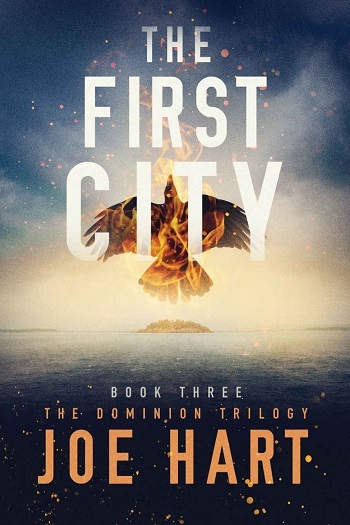 Reviewers on the Wicked Reads Review Team were provided a free copy of The First City (The Dominion Trilogy #3) by Joe Hart to read and review.